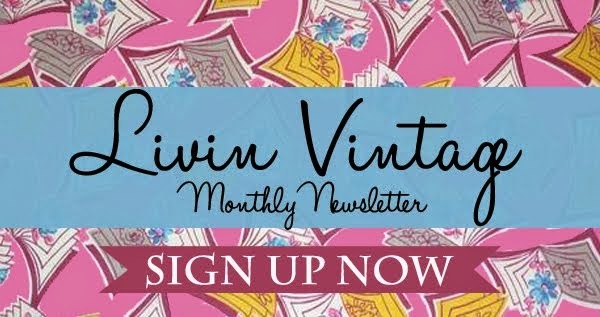 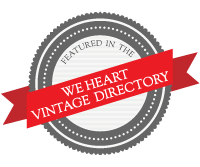 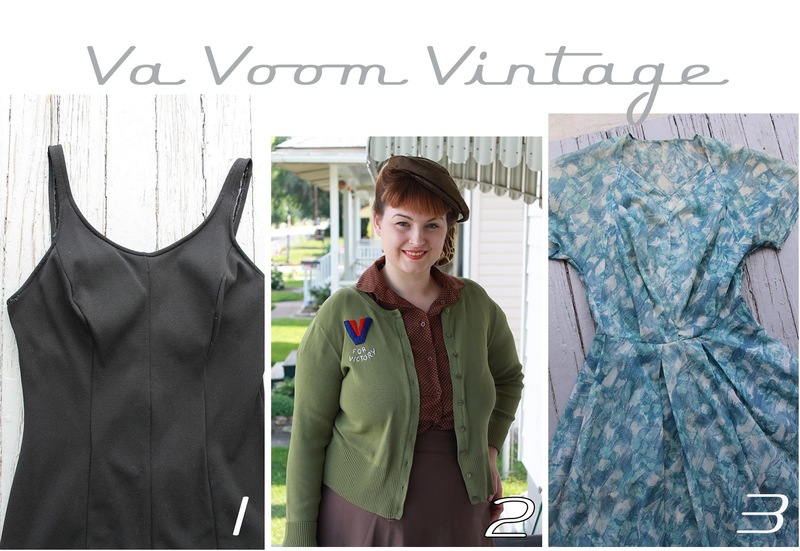 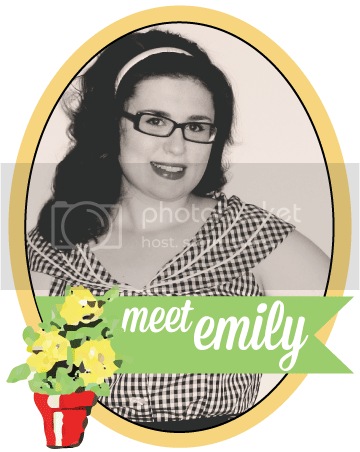 livin vintage: July Sponsors! 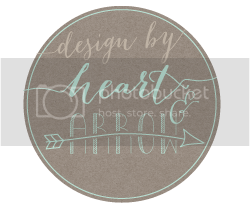 Coupons too! Check out the fab sponsors that help keep the fingers typing!